Yamaha MusicSoft is the next stop for Yamaha instrument owners. 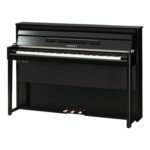 Whether you own a Disklavier or other Yamaha Hybrid Piano, a Clavinova or other Yamaha Digital Piano, a Workstation, Keyboard or Synth, https://www.yamahamusicsoft.com or the Yamaha MusicSoft Manager on the App Store is your source for the best downloadable songs, sheet music, sound libraries, music lessons, and more! With thousands of titles, from classical to jazz to country, to christian, to the latest pop hits, you’ll find something for every taste. 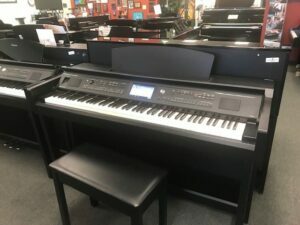 You can purchase specific titles and build your own customized library, or you can connect your Disklavier to Yamaha’s Piano Radio internet service to enjoy an uninterrupted stream of music (over 30 channels available) straight to your piano! At the time of writing, Yamaha MusicSoft had over 27,900 songs available in printable Sheet Music! These songs are downloadable PDF files, and come in almost every genre that you can imagine. Pricing is extremely affordable, with the major part of all sheet music falling in the price range of $0 – $4.99. It’s easy to expand your instrument’s library of Sounds, Voices, and Styles! To get started, visit https://www.yamahamusicsoft.com/sound-and-expansion-libraries, or download the mobile app. 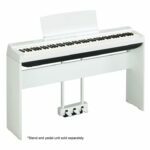 The library (https://www.yamahamusicsoft.com/learn-to-play) also includes Interactive Tools that will help you learn to play your instrument or even specific songs. 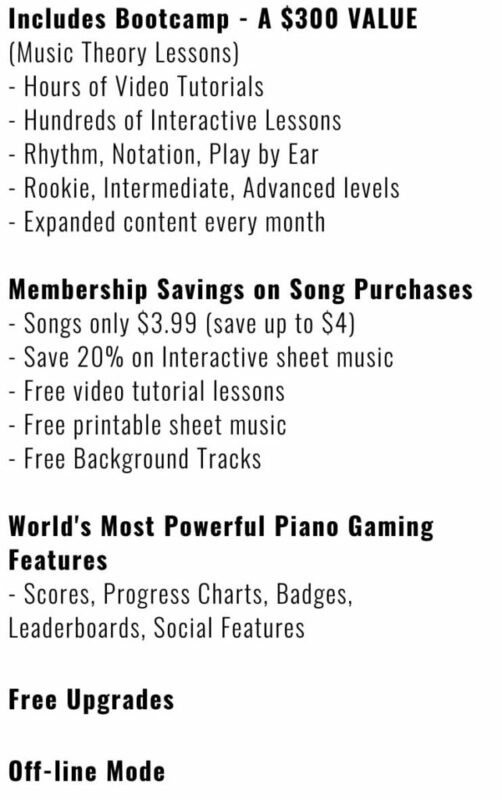 In this area, you also have the opportunity subscribe to a monthly/yearly/lifetime Playground Sessions Membership that includes Bootcamp, Membership Savings on Song Purchases, and the World’s most powerful piano gaming features. We have just touched the tip of the iceberg about what all the MusicSoft service offers. 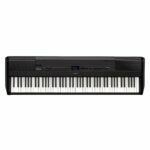 Check it out for yourself @ https://www.yamahamusicsoft.com! 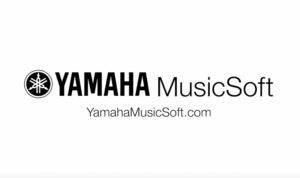 MusicSoft is an invaluable resource for Yamaha Piano owners to enjoy their instrument to the fullest. 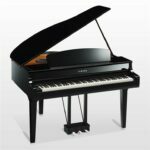 As always, if you need help or have any questions, just ask us here at Miller Piano Specialists! We are here for you. 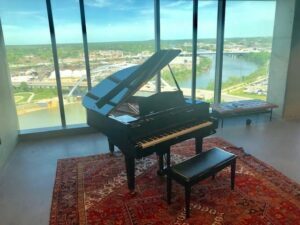 Just give us a call at 615-771-0020 or fill out the “Ask a Piano Specialists” form on our Contact page.